Ariel Arias from Thotwise Games gives his take on DX12. 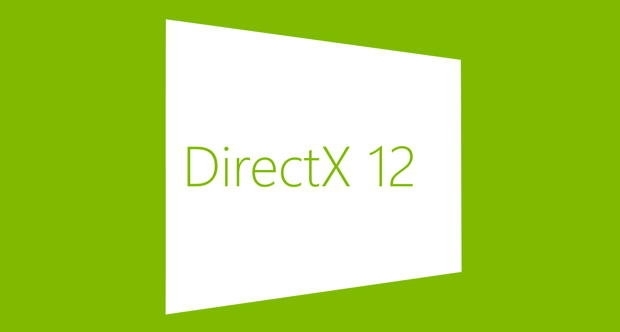 Ever since the Windows 10 event last month, there are a lot of expectations regarding what DirectX 12 will bring to games development. It will definitely improve performance on the PC but there is confusion regarding how much improvement is possible on the Xbox One. A few developers think that since the Xbox One already has a low level API, DirectX 12 will not have a massive impact whereas others believe that the new API will bring in new benefits. But Ariel Arias from Thotwise Games has a different take on the situation. He believes that DirectX 12 may eventually bring game developers to make games for Windows 10 and they will most likely utilize the exclusive features of the API only for Xbox One exclusives. Since the Xbox One’s API already has a low level access to its architecture, the use DirectX 12 will perhaps not bring in drastic changes. It will most likely be used heavily by Microsoft’s 1st party studios for upcoming games like the next Gears of War. As far as third party developers go, I think they will most likely stick to the existing API which is already similar to DX12. The new API will launch later this year for the PC, Xbox One and Windows Mobile. Ariel Arias and his team at Thotwise Games are currently working on The Hum: Abductions due for release on the PC and PS4.